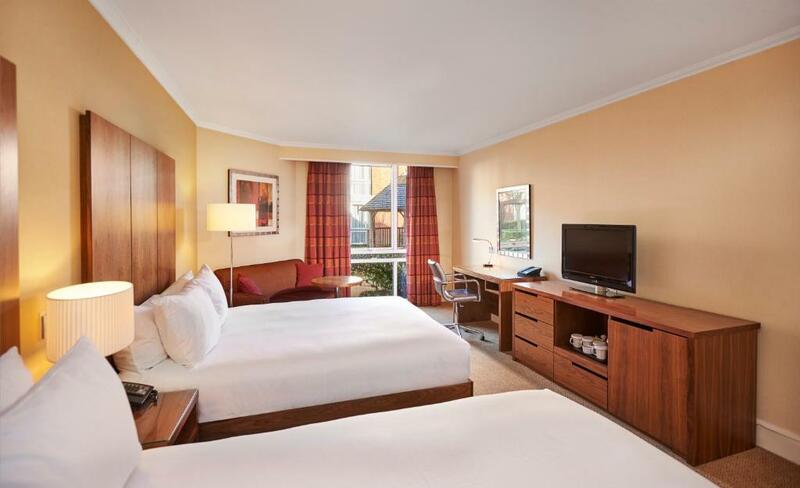 This modern Hilton hotel has spacious rooms, an indoor pool and a well-equipped gym. Maidstone town centre is within a 10-minute drive and the M20 motorway is less than 0. 5 miles away. 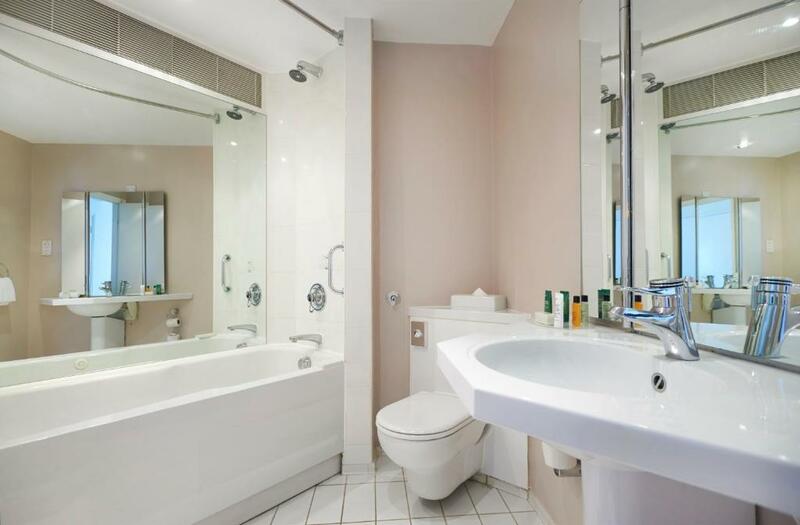 Living Well Health club has a steam room, a state-of-the-art sauna and a spa bath. There is also a treatment room offering beauty therapies and massages. 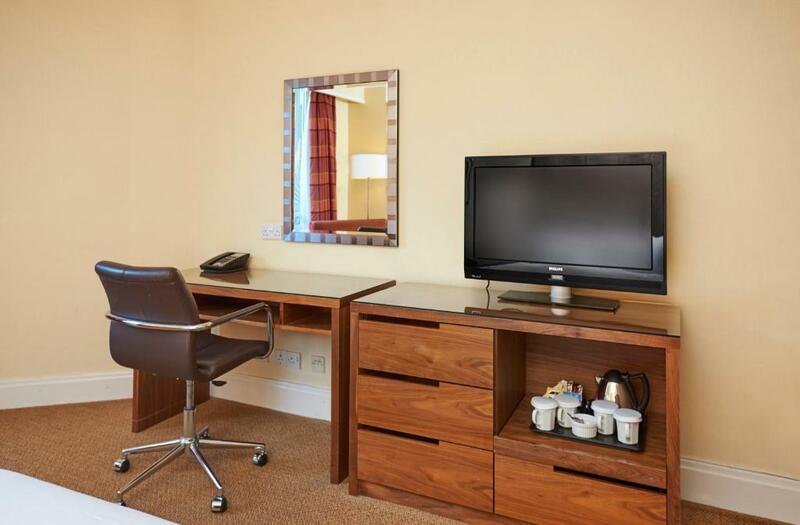 The rooms at Maidstone Hilton feature 49-inch TVs, work desks and tea/coffee facilities. The hotel also offers 24-hour room service. Seasons Restaurant serves both modern and traditional dishes. Guests can also enjoy coffee and evening drinks in the café and bar. A wide range of hot and cold options are provided with the buffet breakfast. Children under 5 years eat and drink free from the children’s menu when parents dine in the restaurant. 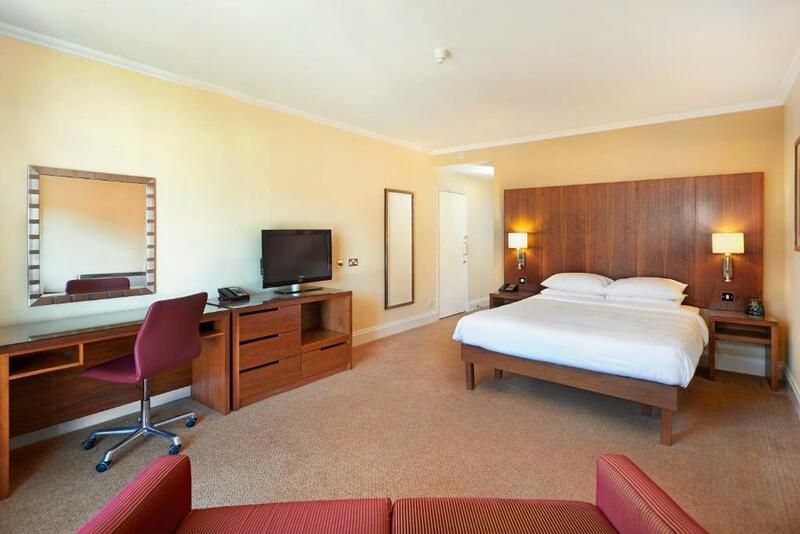 Hilton Maidstone is 4 miles from Leeds Castle. Gatwick Airport is within a 45-minute drive. Beauty treatments are available at the hotel, for more information you can use the Special Requests box when booking, or contact the property directly using the contact details provided in your confirmation. 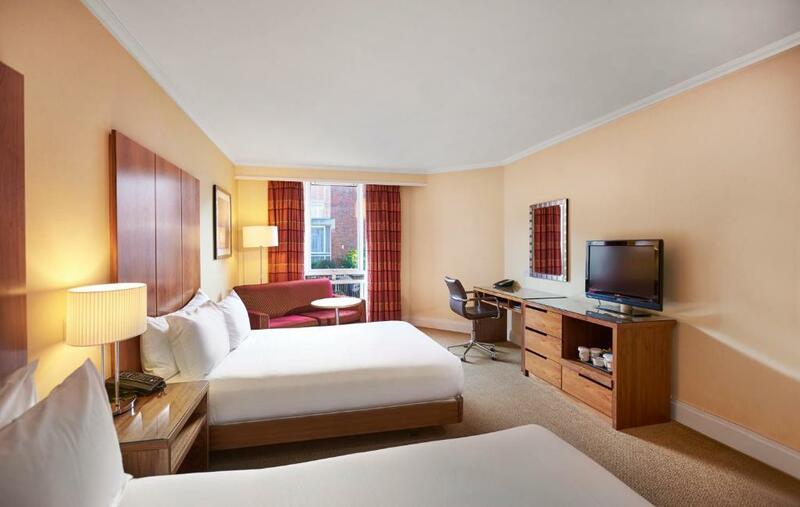 Hilton Honours guests can enjoy free Wi-Fi in the hotel rooms. Please note the hotel pre-authorizes the first night of the reservation on the credit card of the guest. This authorization is not a prepayment. The amount that is authorized is reserved temporarily. Depending on the payment policy of the reservation, it will be released after a certain amount of days. Spacious, bright and airy room with a seating area and large opening windows. It has 2 queen beds, a work desk, and on-demand movies. All rooms have internet access. 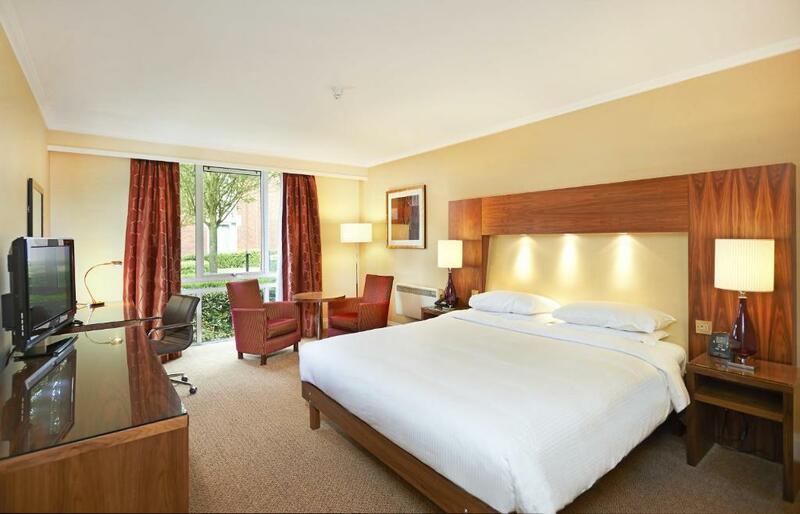 Some rooms have garden views subject to availability. 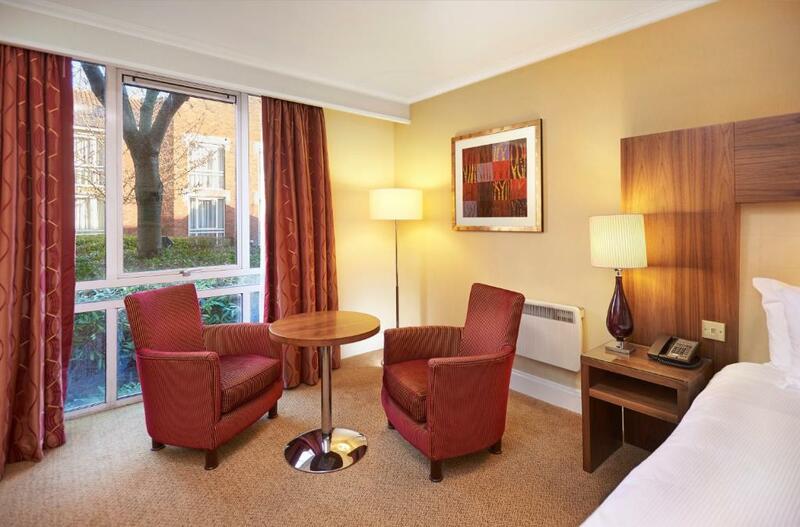 Spacious, bright and airy room with a seating area and large opening windows. It has 1 queen bed, a work desk, and on-demand movies. 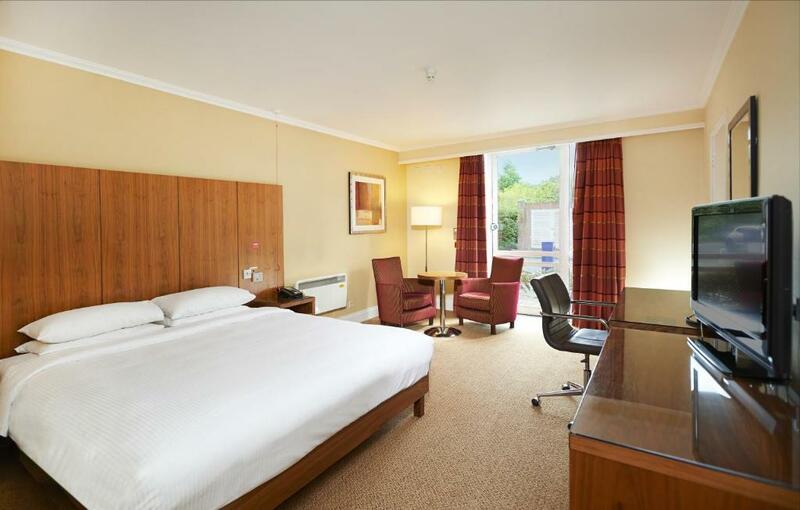 Some rooms have high-speed internet access, a sofa bed, and garden views. 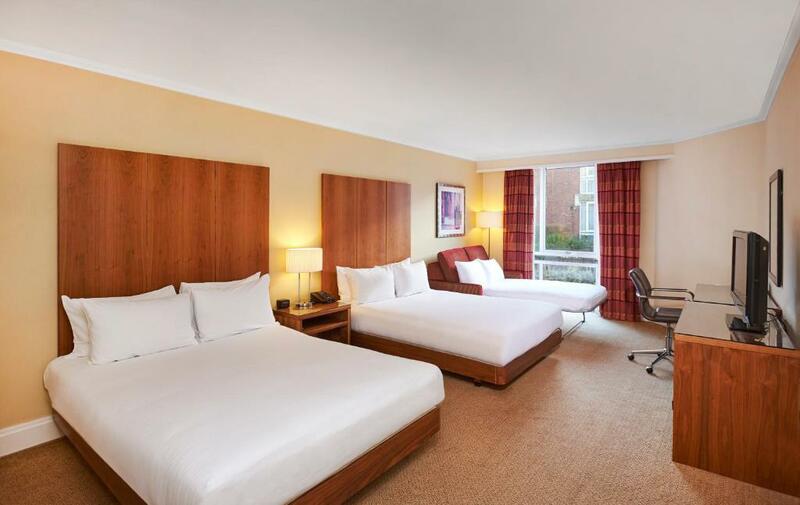 This spacious room has a seating area, and comes with bathrobes and slippers. Most of these rooms have partial or full garden views from the large opening windows. You can also make use of a work desk, and on-demand movies on the 32-inch TV. 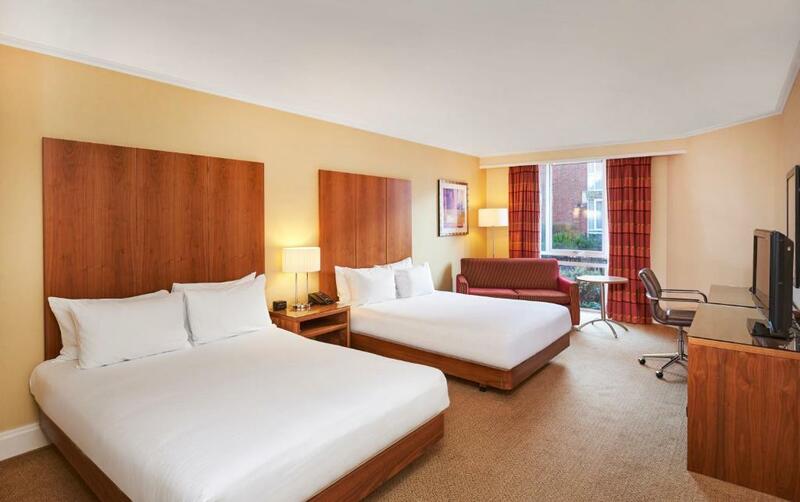 This spacious room has a seating area, and comes with bathrobes and slippers. There are partial garden views from the large opening windows. You can also make use of a work desk, and on-demand movies on the 32-inch TV. This bright and airy guest room features two double beds plus a sofa bed. There is a desk and a 49-inch LCD TV. Private parking is possible on site (reservation is not possible) and costs GBP 5 per day. Your experiences are very helpful to other travellers. 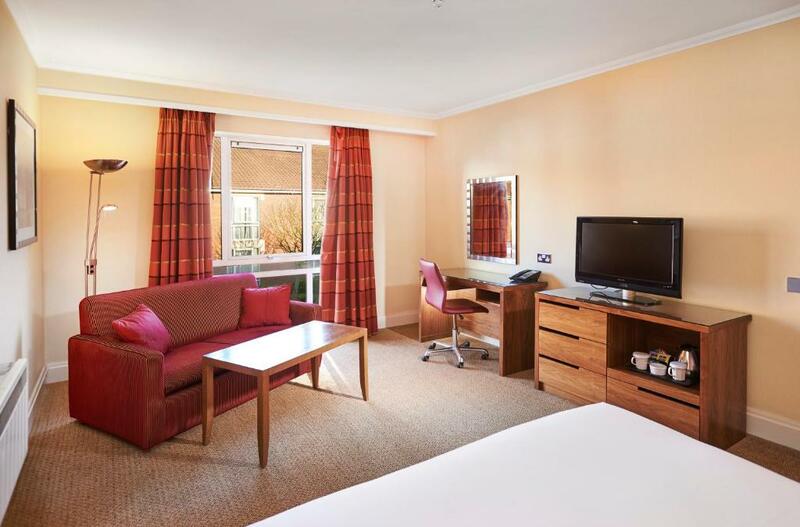 On a scale of 1-5, rate the equipment you have used during your stay at the hotel Hilton Maidstone and express your opinion. Your opinion is important! 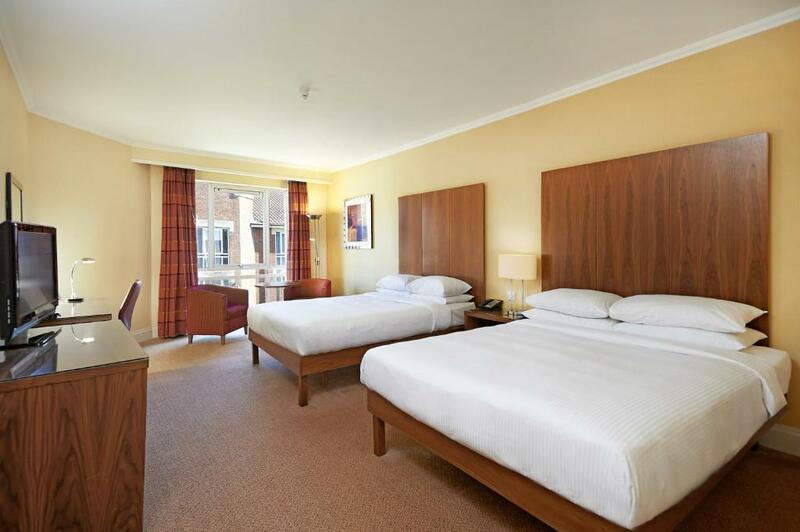 I certify that this review is based on my own experience and is my genuine opinion of this hotel (Hilton Maidstone), and that I have no personal or business relationship with this establishment, and have not been offered any incentive or payment originating from the establishment to write this review.